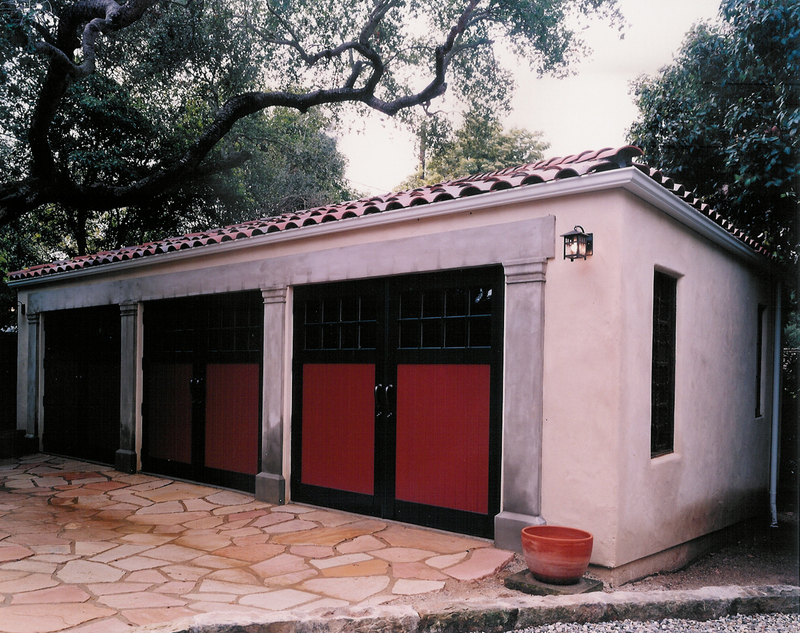 Home - Pujo & Associates, Inc.
Pujo & Associates was founded by Alex Pujo in 1991 while rebuilding Santa Barbara residences after the Painted Cave fire. 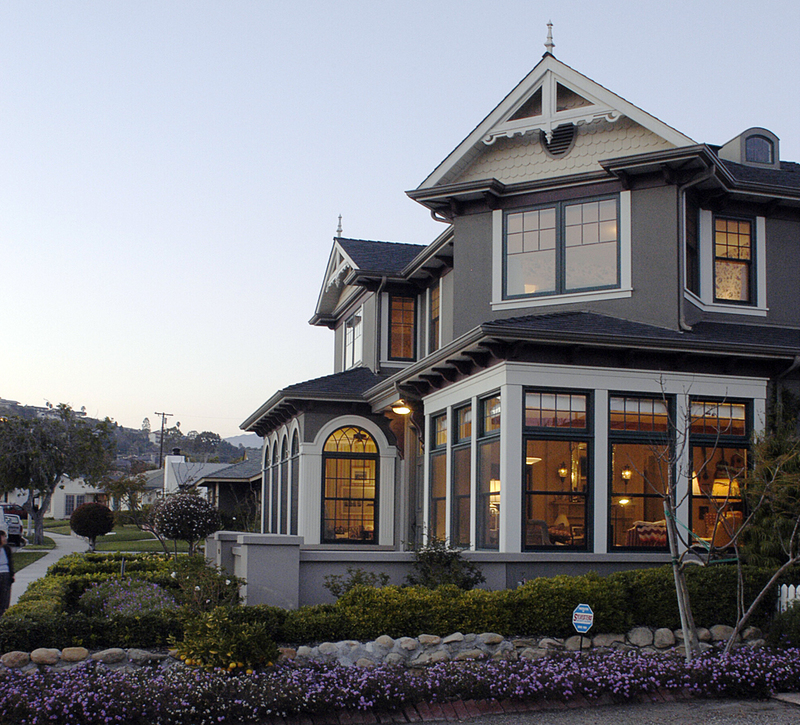 The firm designed dozens of residential and light commercial projects along the South Coast, working with local residents, developers and the wider community. 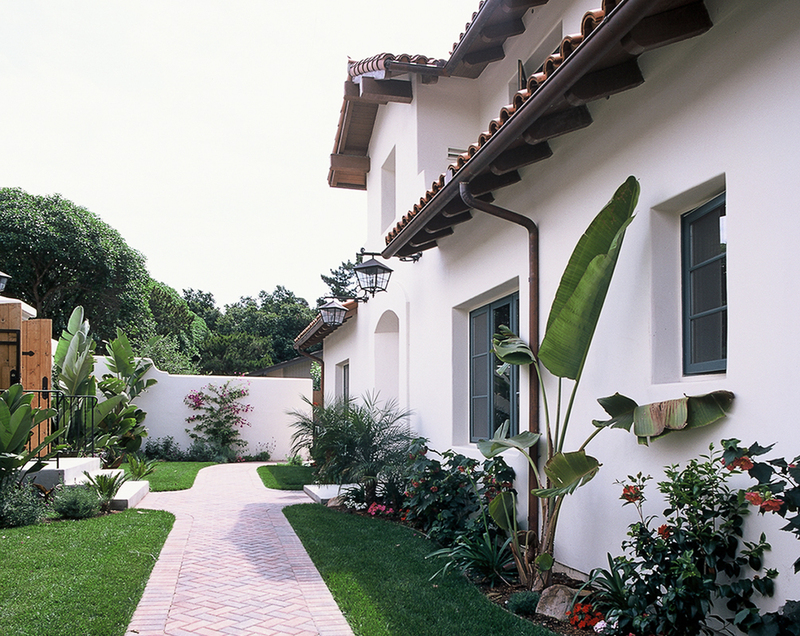 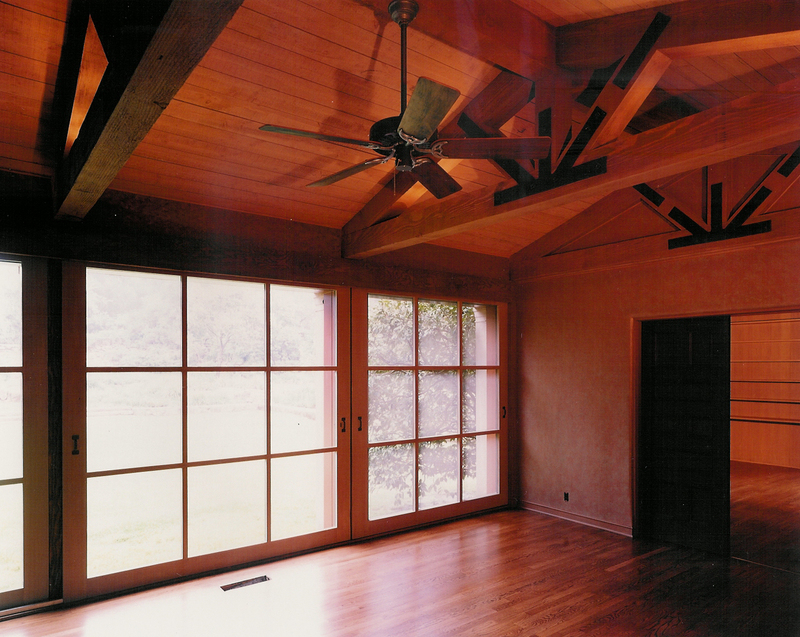 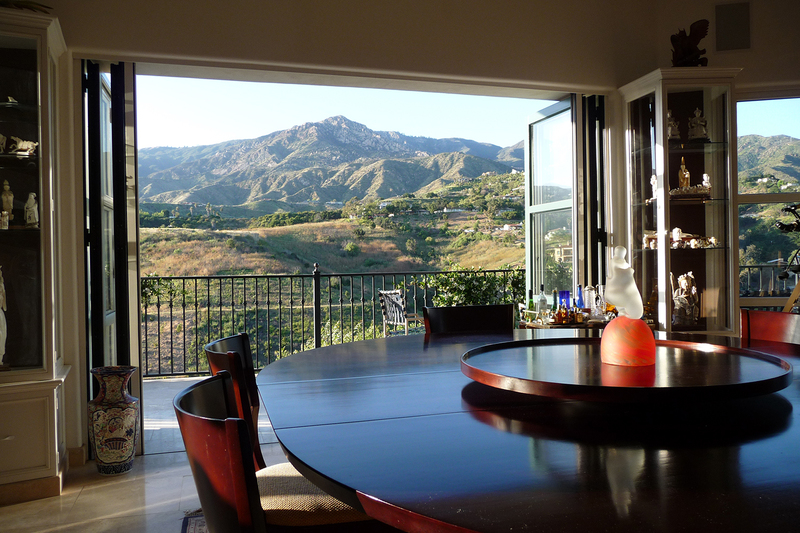 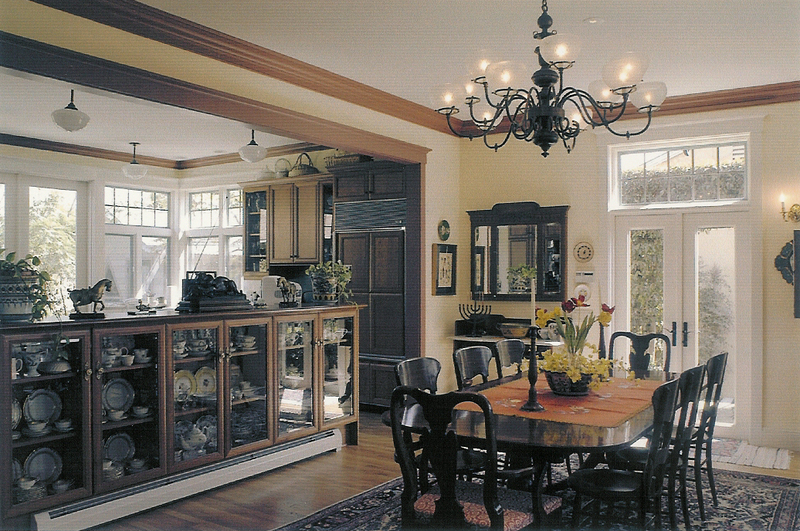 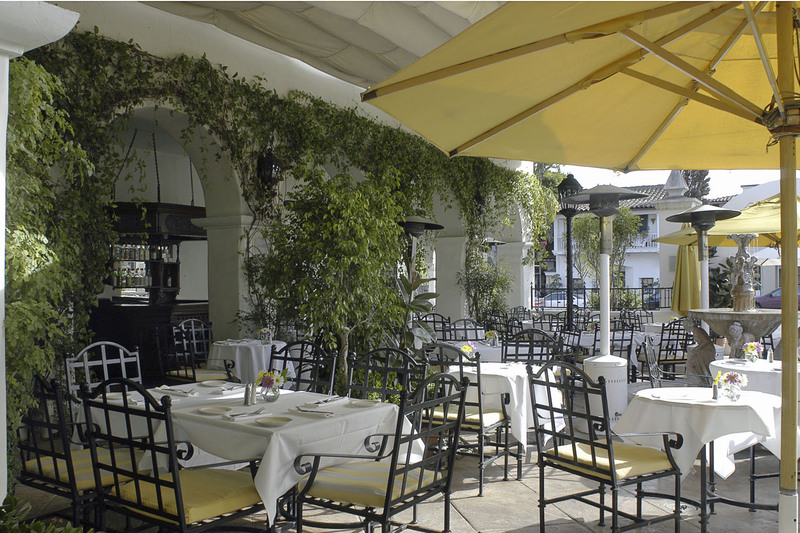 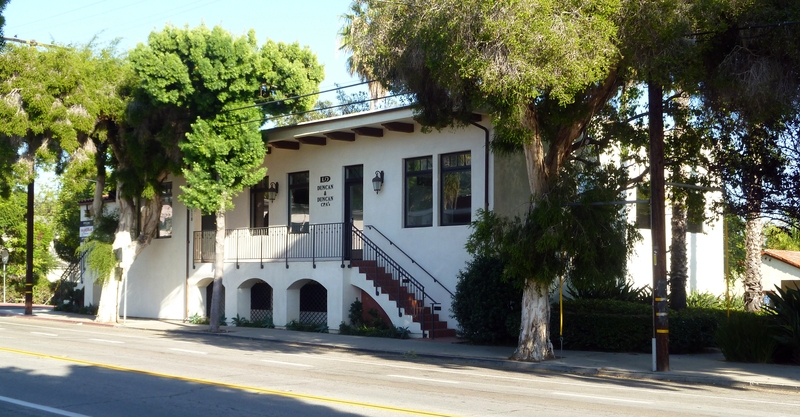 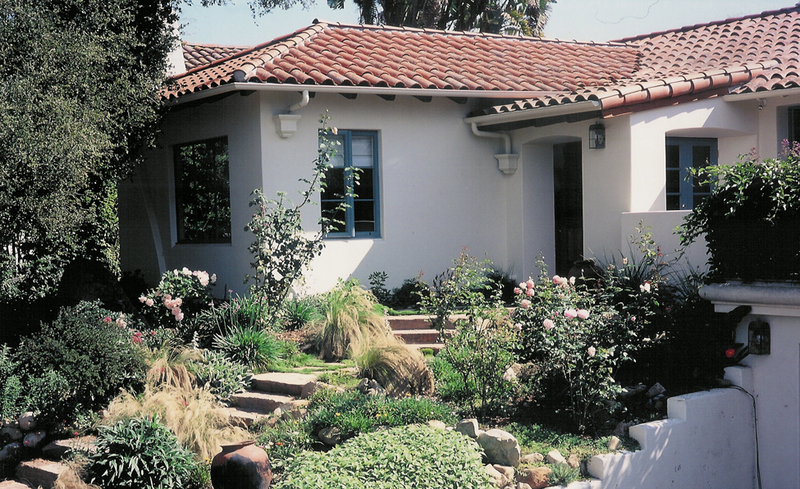 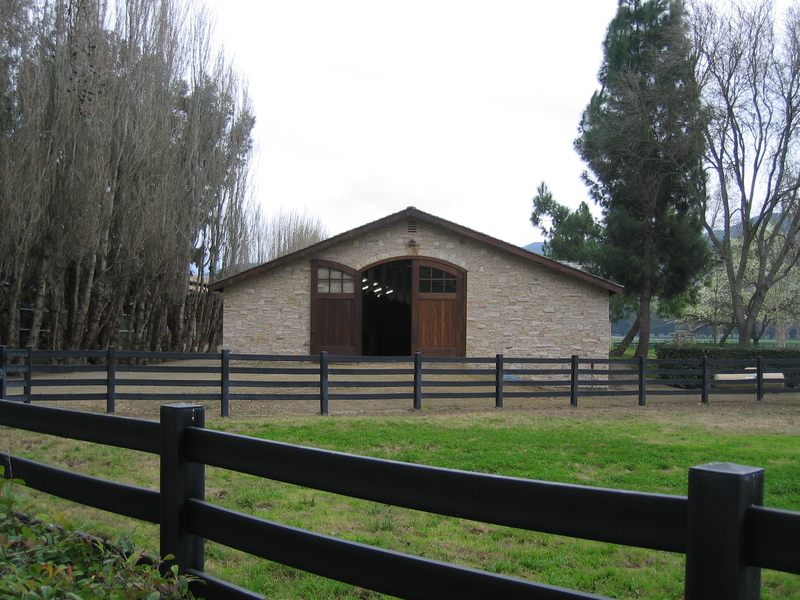 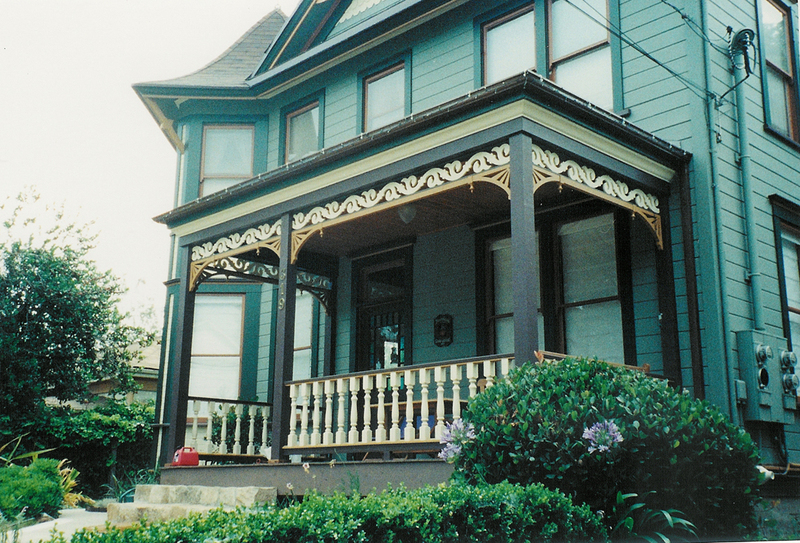 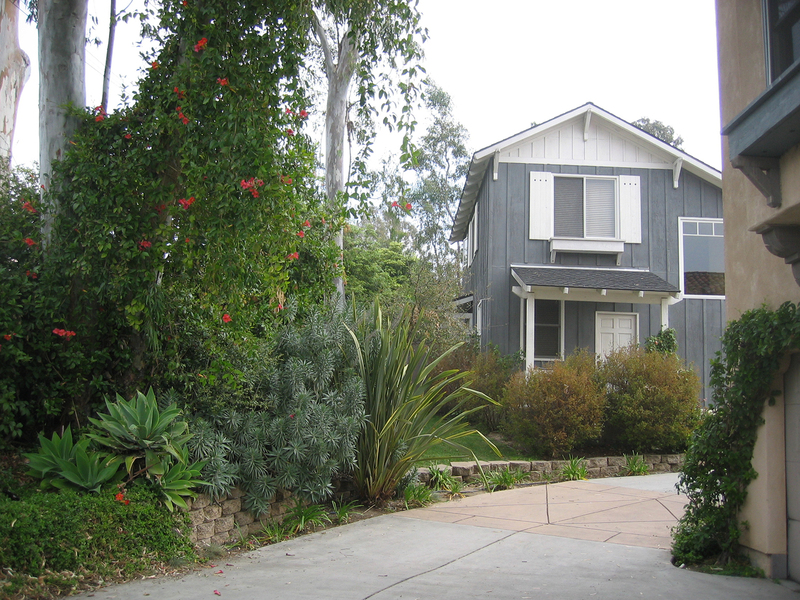 Pujo & Associates, Inc. is a full-service architectural firm that has been servicing the Santa Barbara area since 1991. 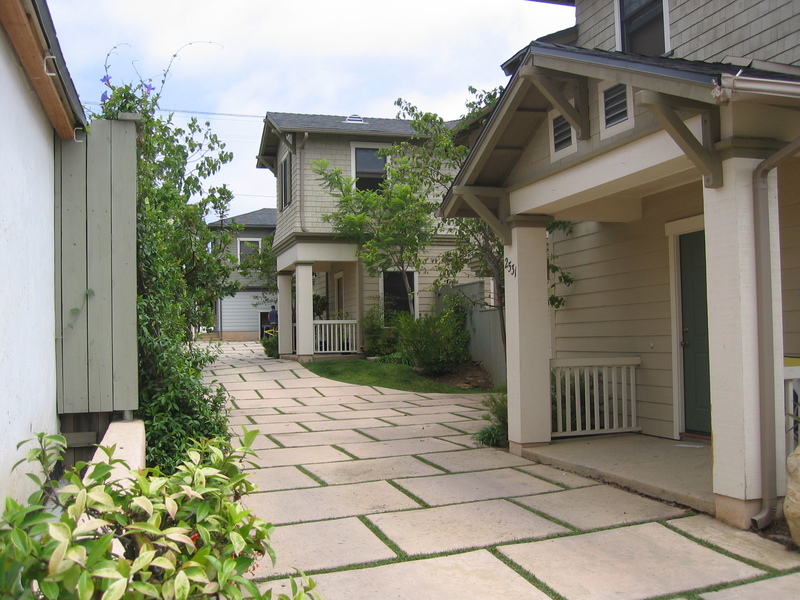 We identify the appropriate permit path and the best fit with local agency requirements. 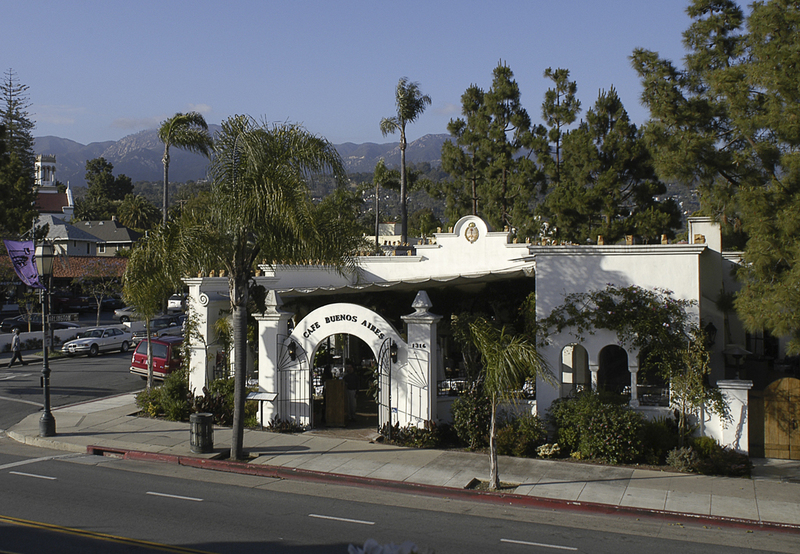 Alex is currently a member of the Santa Barbara County Board of Architectural Review (SBAR) and oversees projects in the unincorporated areas of the South Coast.